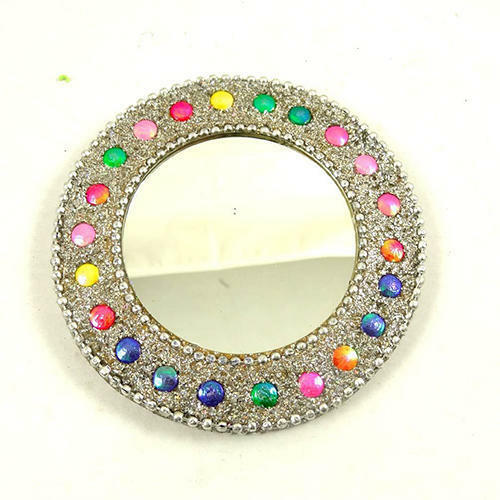 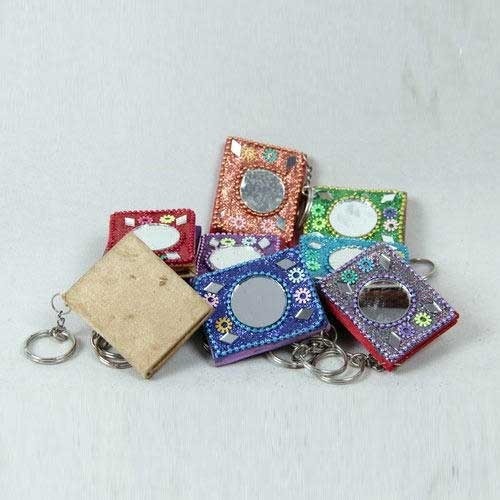 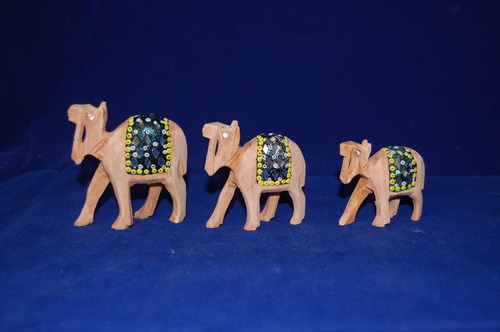 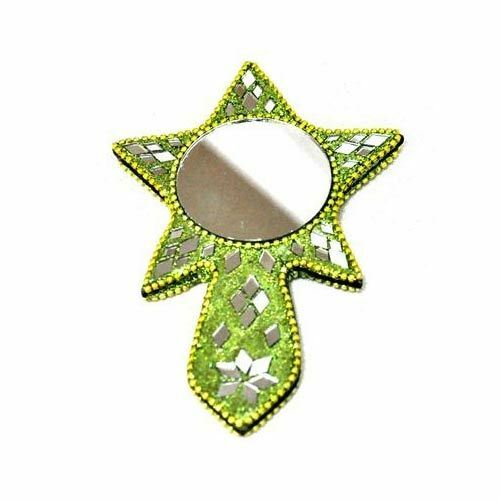 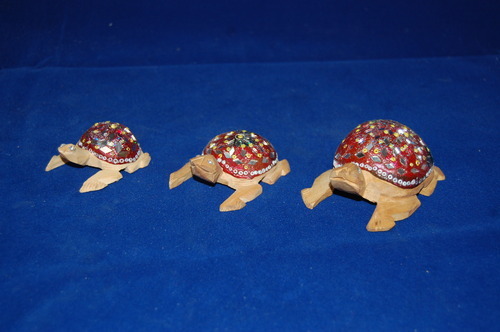 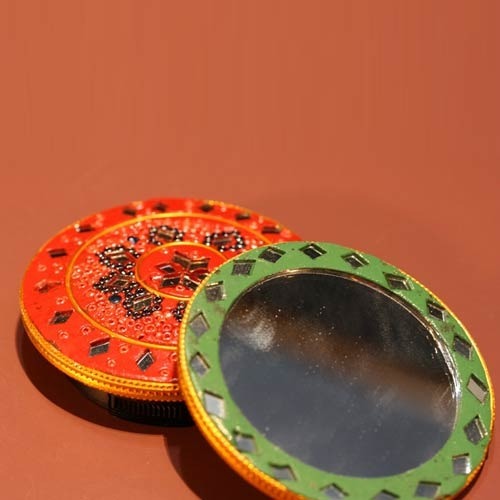 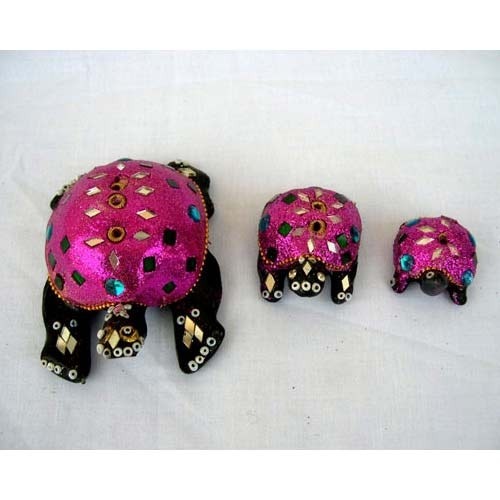 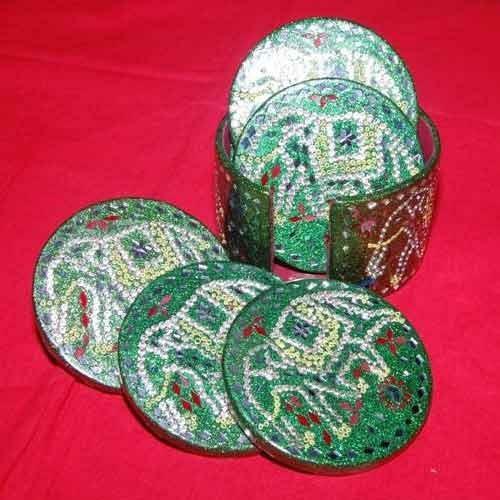 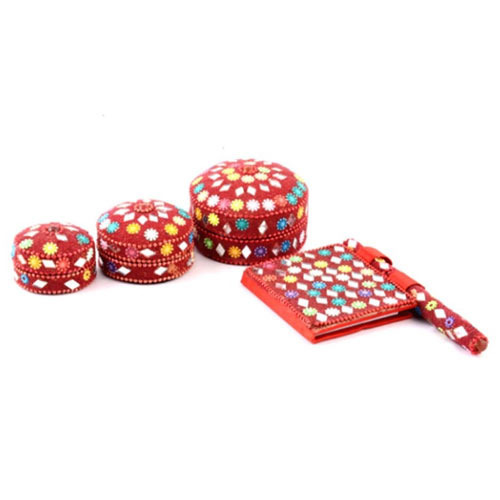 Manufacturer of a wide range of products which include designer box, lac tea coaster, lac tortoise statue, mirror work lac elephant, decorative lac set and lac mirrors. 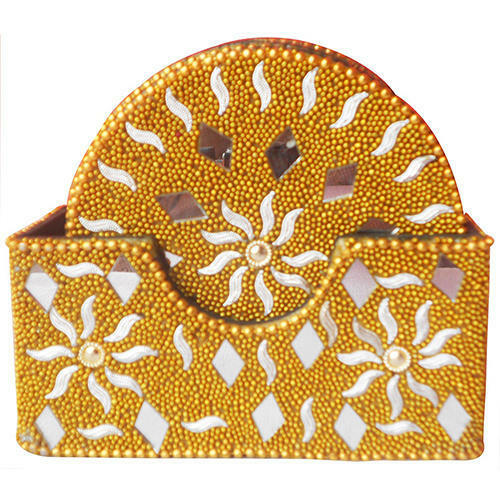 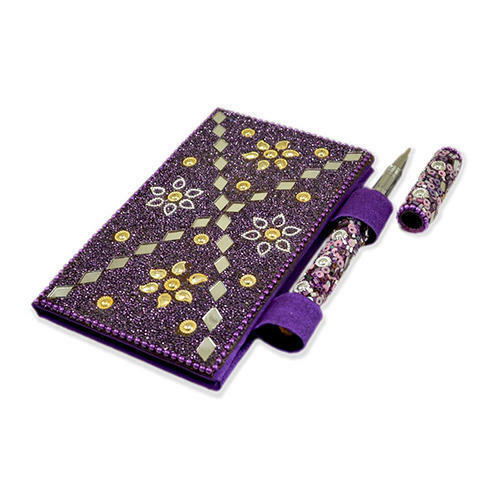 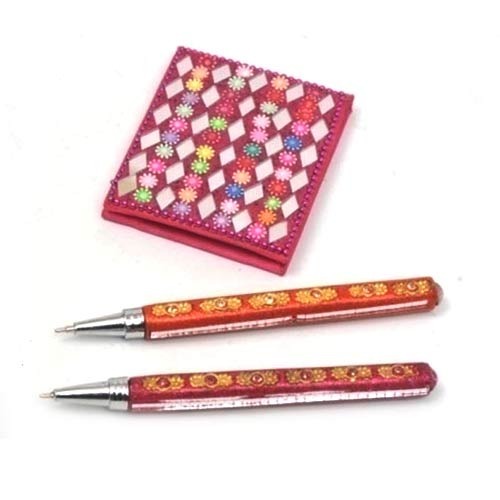 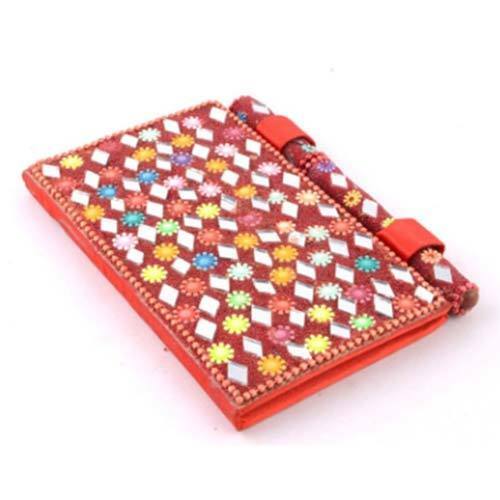 We are among the most trusted companies in the field of manufacturing and supplying Designer Box. 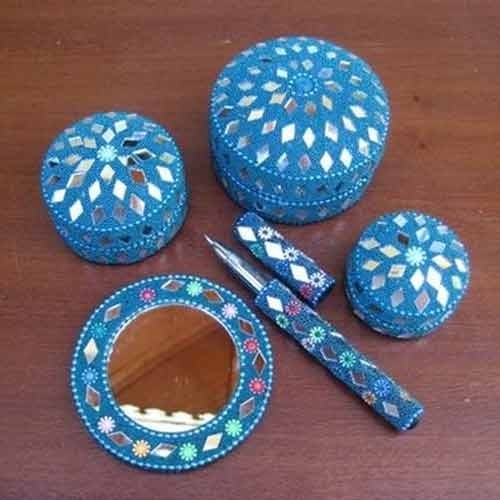 Based on the contemporary and classic style of fabrication, these Designer Box are constructed from high quality wood sourced from our genuine vendors. 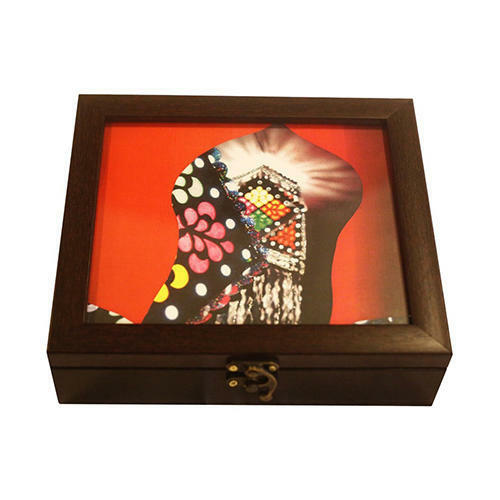 These Designer Box are designed on the theme of the original Designer Box located in the capital. 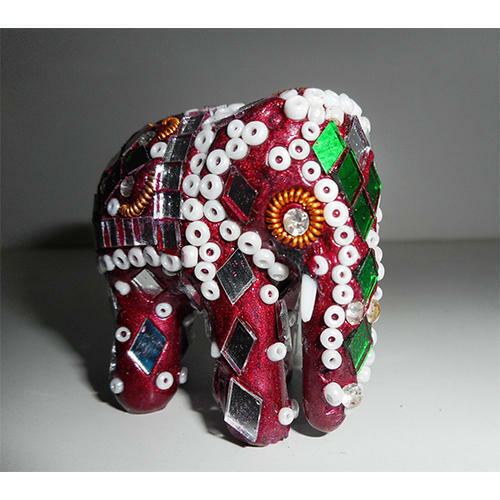 In order to capture the imagination of the clients, our expert craftsmen have made use of the vibrant colors. 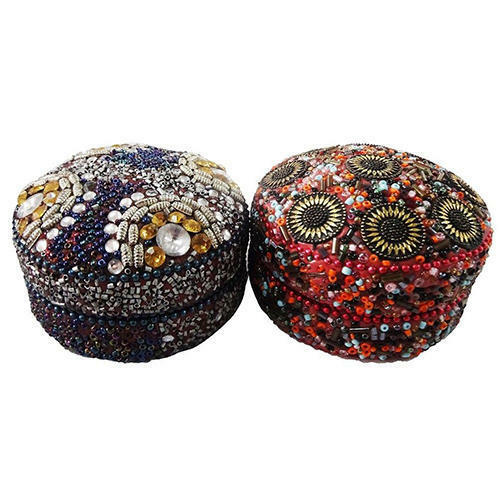 Finally, these Designer Box are resistant to rust and abrasion just like the original pillar.